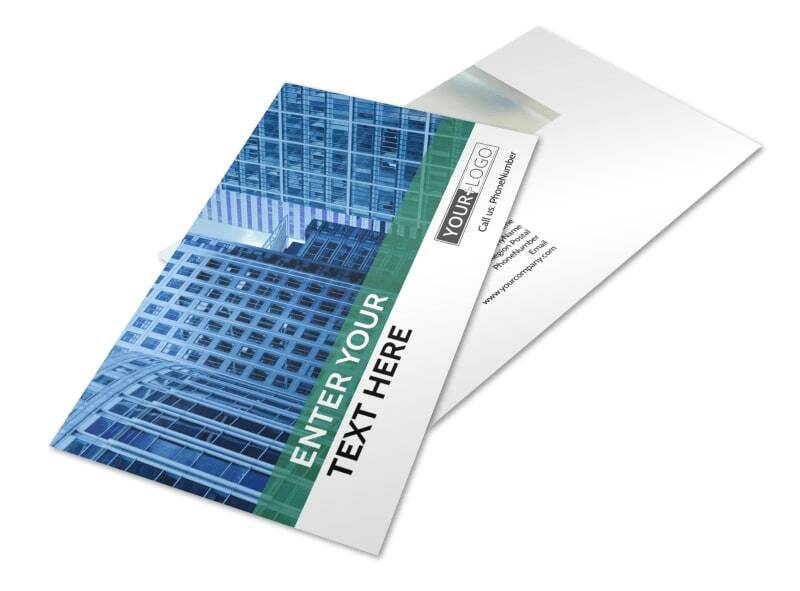 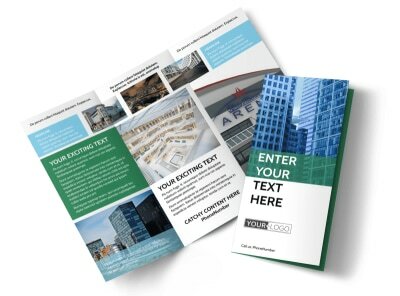 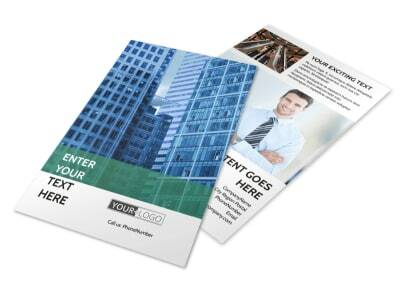 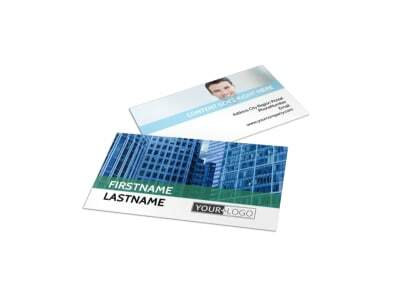 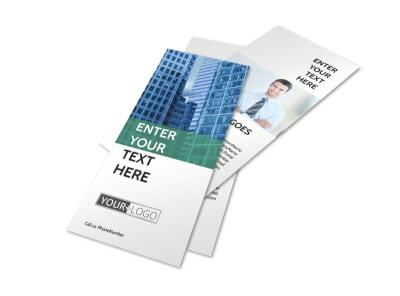 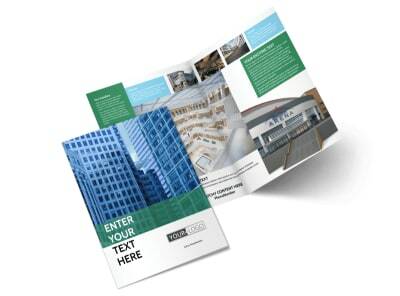 Customize our Commercial Real Estate Postcard Template and more! 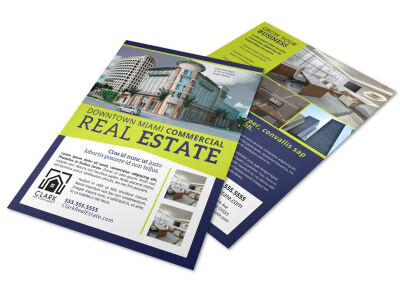 Keep clients up to date on new properties as they hit the market with commercial real estate postcards. 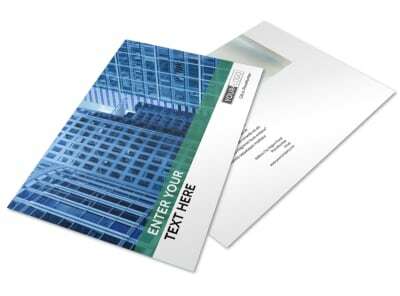 Be the go-to agent in your area with a custom postcard design showcasing properties for sale, their amenities, and more. 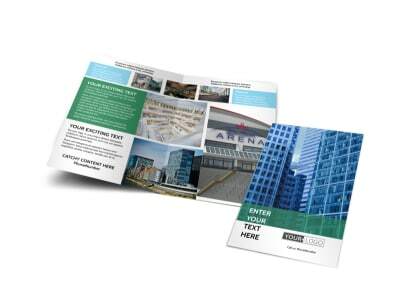 Begin the design process with just a few clicks of your mouse now.